If you would like to make a donation in memory of someone - whether a human or animal - your donation will assist us in our mission of rescuing the “Underdog.” You will receive an acknowledgement of your gift via email or letter. Your donation in memory of your loved one will help a future Rural Dog find a loving family. Rural Dog Rescue dedicates this page to several members of the rescue community that helped shape what we are today. These individuals were taken too soon, and we honor their memories by saving dogs in their name. Lisa Niemann was a huge supporter and volunteer for Rural Dog Rescue. She was always willing to donate funds to help pull an "underdog.” She left us very unexpectedly. Despite her passing, she still helps save dogs as her estate donates the funds needed to pull one dog a month from a high-kill shelter. Theresa played a very important role in saving dogs from Rutherford County. As an owner of a local kennel, she was always willing to board rescue dogs as they received vet services before they came to DC on transport. Lack of boarding space is a major issue in rescue, and she was a vital part of saving lives. Theresa was a deeply kind and caring person. She was taking care of rescue dogs on the morning her life was cut short as a victim of domestic violence. Christine Hume is responsible for help saving the lives of thousands of dogs and cats. 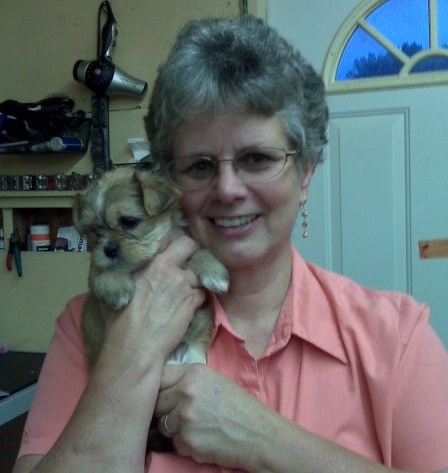 She was the co-founder of the Facebook page “Saving The Dogs & Cats Of Rutherford County.” She spent almost every day at the shelter recruiting dogs and cats to rescues, driving the dogs to safety via transport, and going above and beyond to save animals. This was her passion and she dedicated her life to saving dogs and cats until cancer made it impossible to do so. She will be greatly missed.